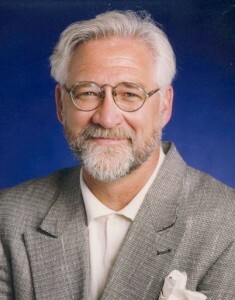 A former basketball coach at IUPUI and Franklin College, Bob started Indiana Sports Talk in 1994 for Network Indiana. In the beginning, the program was aired on just 8 radio stations around the state. Now, it’s on more than 50 stations throughout Indiana – including WIBC and 107.5/1070 The Fan!